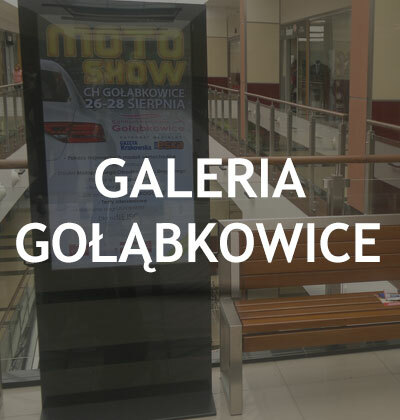 Complete solution based on tablet and mounting system for Żabka stores. 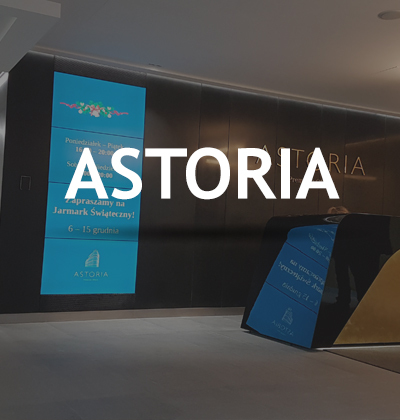 Dozens of 2×2 and 3×3 Video Walls and Interactive Totems + System for Online Management. 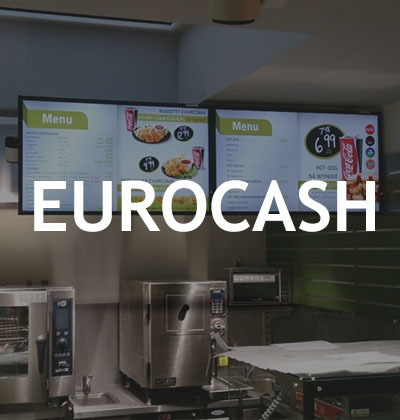 We produced and delivered 10 infokiosks with WayFinder 3D and CentralStacks software. 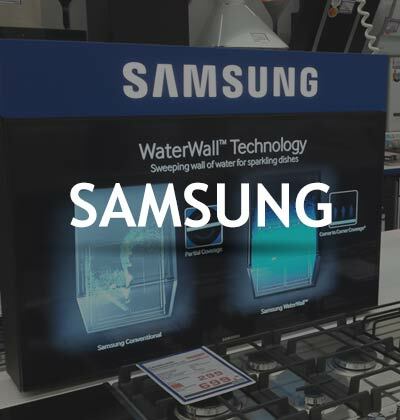 Samsung monitors in various sizes and configurations in a set with professional handles as well as assembly and support services in the design of new projects. 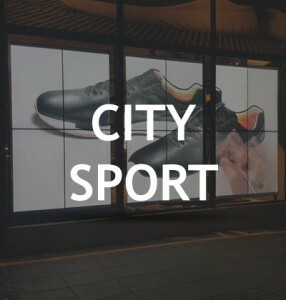 1×3 and 1×4 46″ video walls and Android retail tablets, SOLIX DS software. 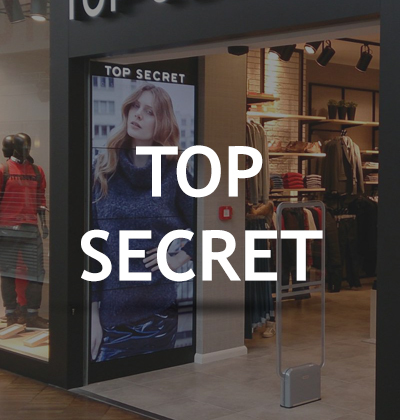 The system supports sales and products promotion for the customer. 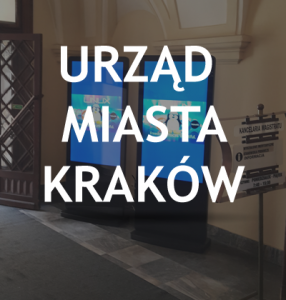 In the health insurance network of PZU Zdrowie, we implement the Digital Signage system. 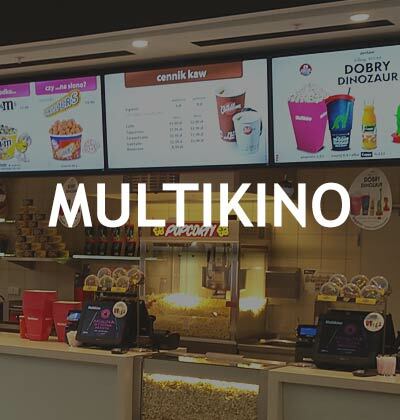 55 “Monitors, Central Stacks and Android computers for Multikino. 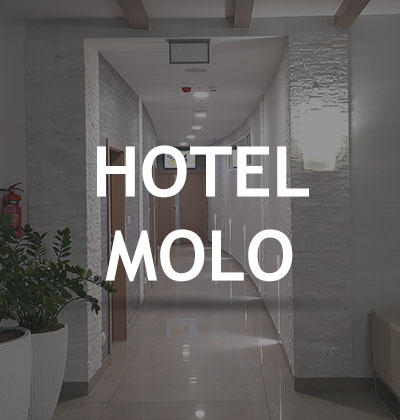 300 Android Computers, SOLIX DS system, 40″ monitors on household appliances. 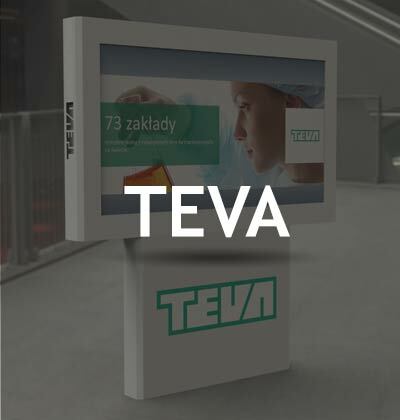 We provided 5 double-sided 50 “totems that display information for passengers. 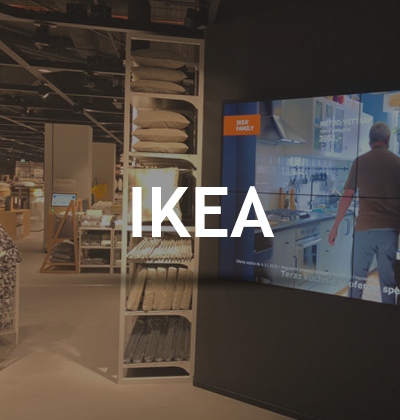 Android industrial tablets for IKEA stores and factories. 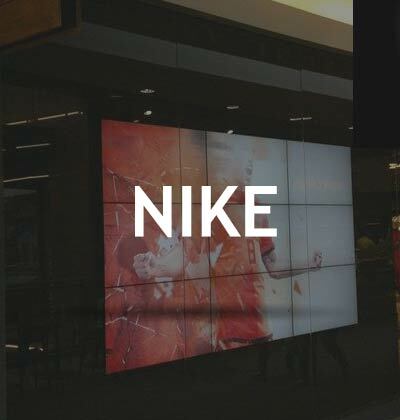 3 2×2 46″ video walls and 55″ touch screen, Android and Central Stacks software. 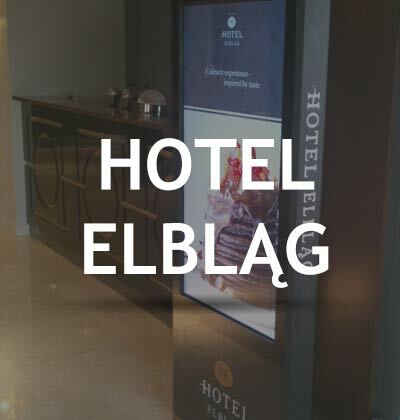 We provided hotel monitors with Samsung software. 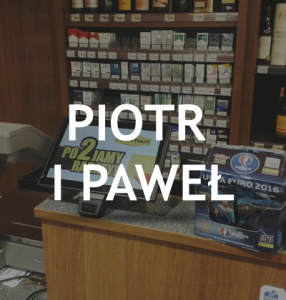 Complete solution based on tablet and clamping system for Piotr and Paweł stores. 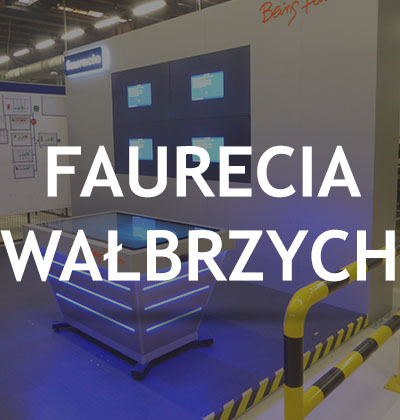 Video wall 2×2 55″ with ultra thin frame, interactive multimedia table 55″ with electric tilt and height control and touchscreens 55″ on the production line. 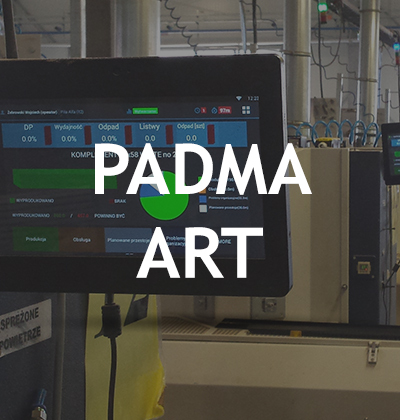 We have produced and installed an external two-sided totem operating under the Solix DS system. 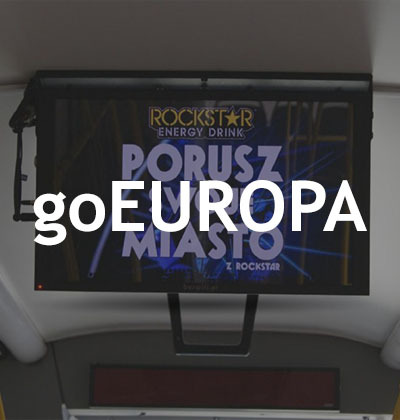 We provided monitors and computers to manage ads. 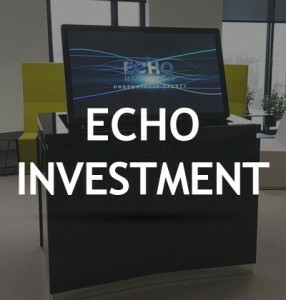 Interchangeable tables with electrically raised 46 “touch screen for meeting rooms. 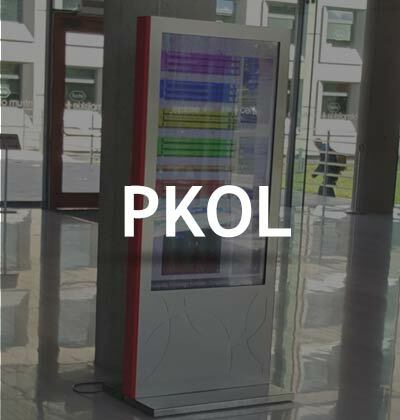 3×3 46 “video wall, Android management system and SOLIX DS software. Totems made in the design of the plane at Okecie airport. 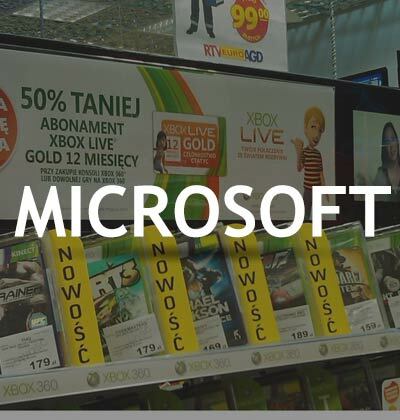 120 monitors displaying promotional videos promoting XBOX games. 55 “monitors, Android PCs and SOLIX DS software. 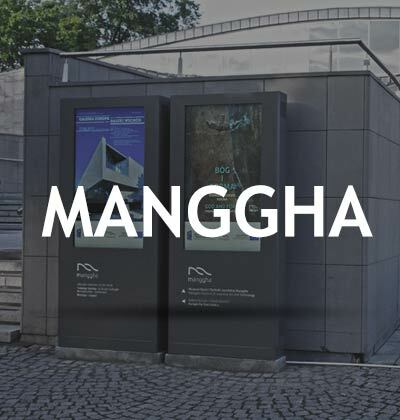 Graphics video wall and information monitors. 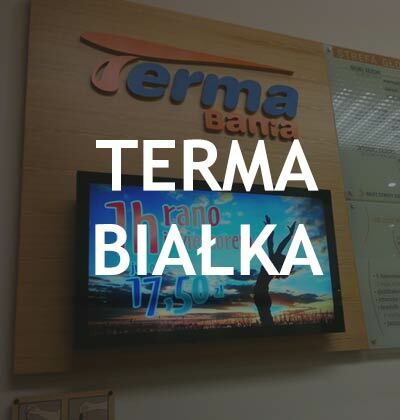 55 ” interactive totem with a Central Stacks tenant management system. 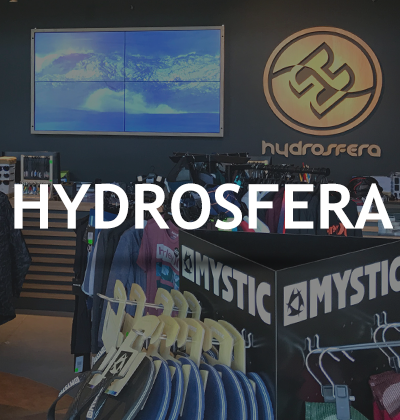 50 “monitors, Wayfinder application kiosks, and Central Stacks system. 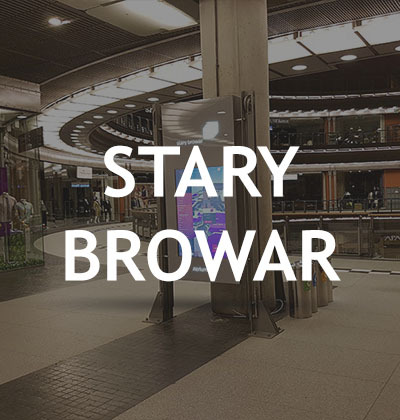 Kiosk for rack configurations and displaying ads. 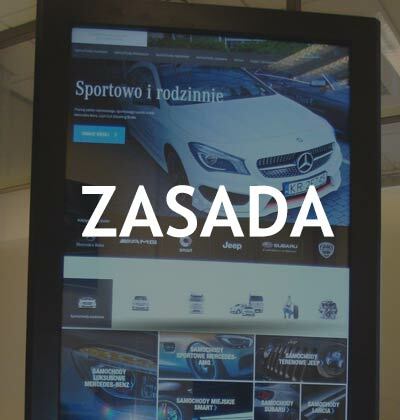 46 “Interactive Totems for Mercedes saloon managed via SOLIX DS software. 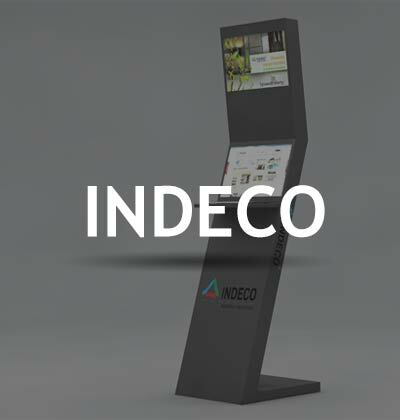 Interactive totem for offer presentation. Monitors for the pool area, reception and restaurants. 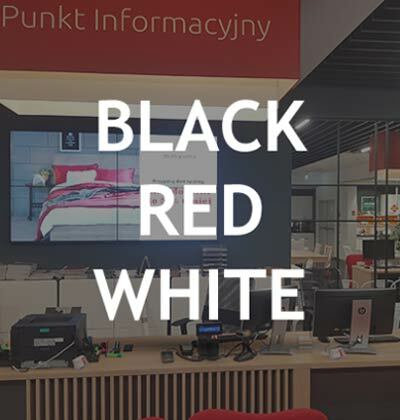 Monitors and infokiosks managed by SOLIX DS software. 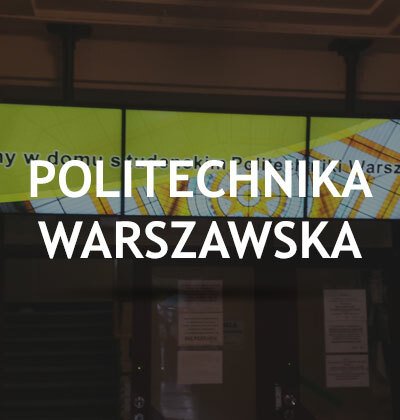 Monitors and tablets for dormitories and information totem. 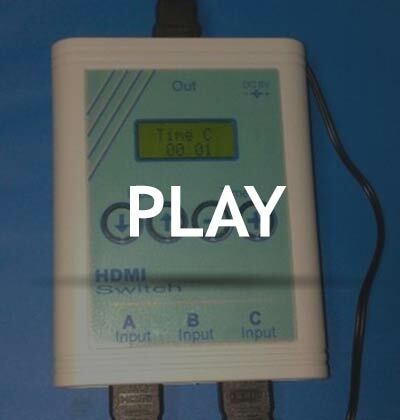 We have produced 700 programmable HDMI switches for PLAY salons. 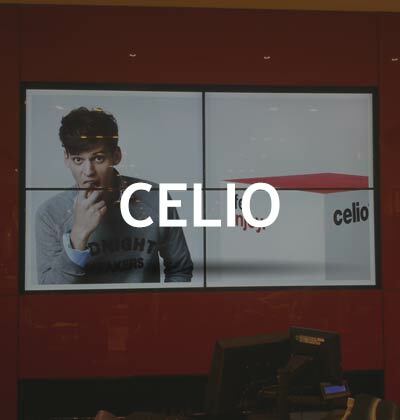 We have launched video walls in CELIO stores in Poland and in the Czech Republic. 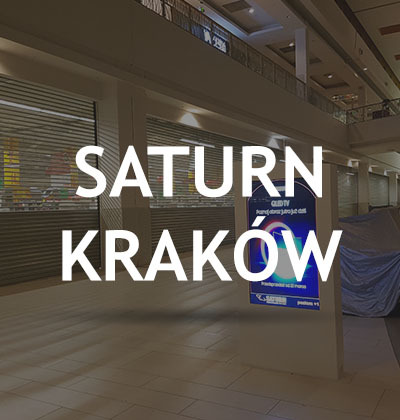 We’ve provided the video wall 3×3 46 “to the dispatcher. 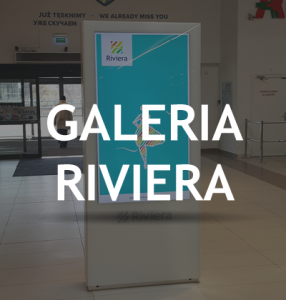 Two 65″ totems for Shopping Center Riviera. 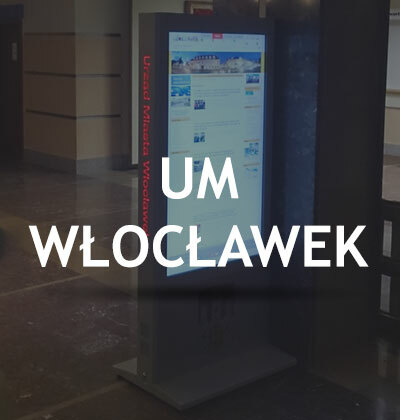 55″ double-sided interactive totem with Multi DS software. 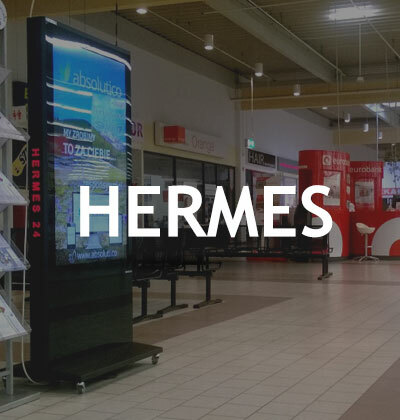 We provided 55″ totems for displaying ads. Four 48″ internal totems and two external 55″, SOLIX DS software. 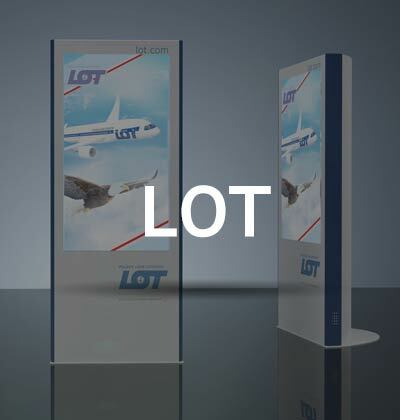 We have provided 55″ interactive totems and SOLIX DS software. 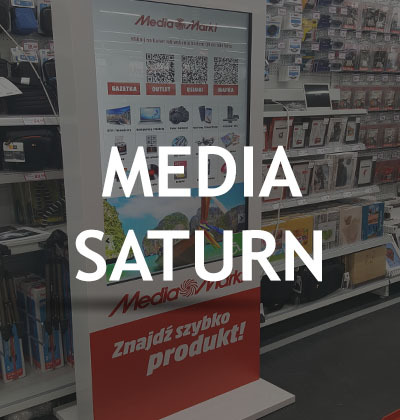 We delivered two 55″ totems and SOLIX DS software. 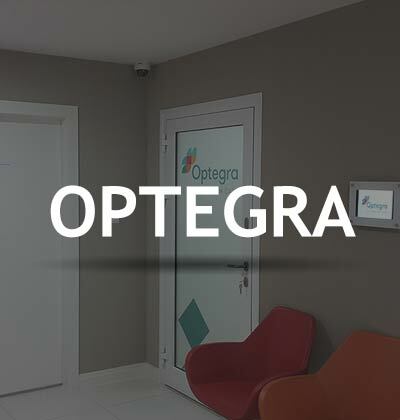 We have provided a complete DS solution for optegra ophthalmic clinics. 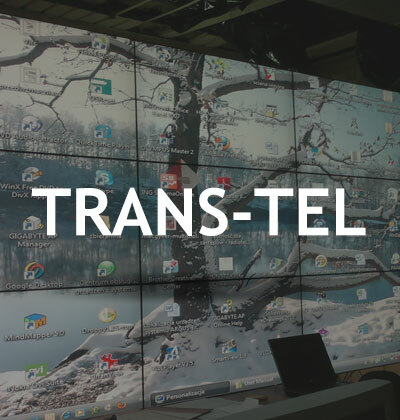 We have delivered and produced two video walls 1×4 and 1×8 under DS CentralStacks. 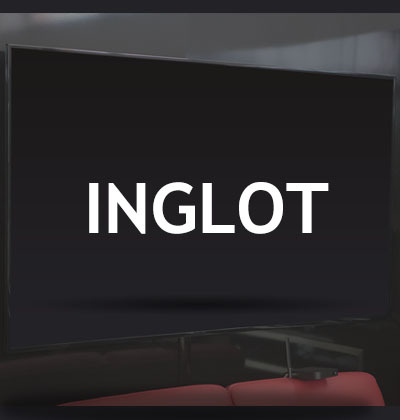 We have delivered dozens of 46″ and 55″ monitors. 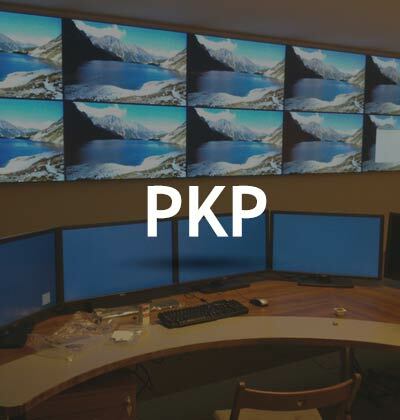 120 monitors with computers running on Android and SolixDS. 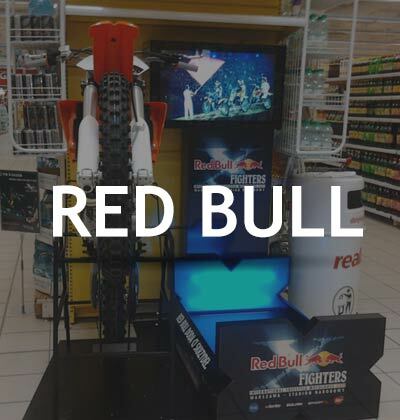 Monitors that play video before the RedBull Fighters Party. 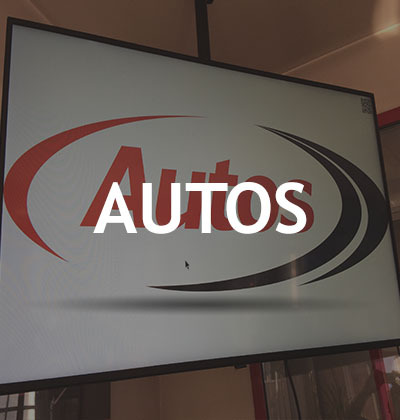 We provided a 75 “monitor operating under CentralStacks software. 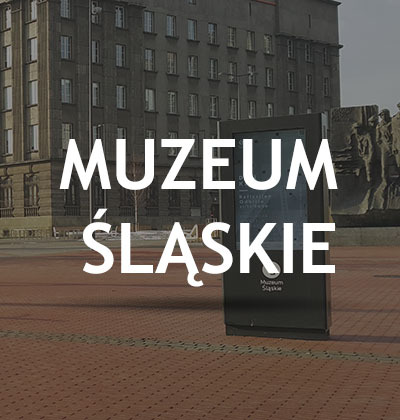 We produced and delivered two double-sided totems with SolixDS software. 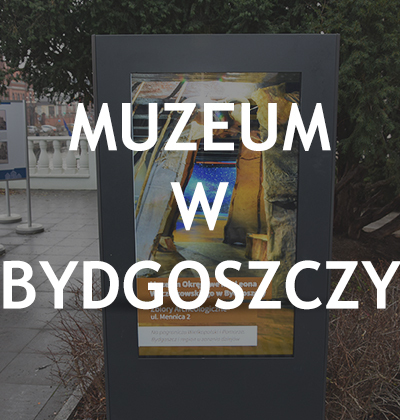 We provided a professional videowall composed of 4 seamless Samsung monitors. All managed remotely through our Central Stacks.